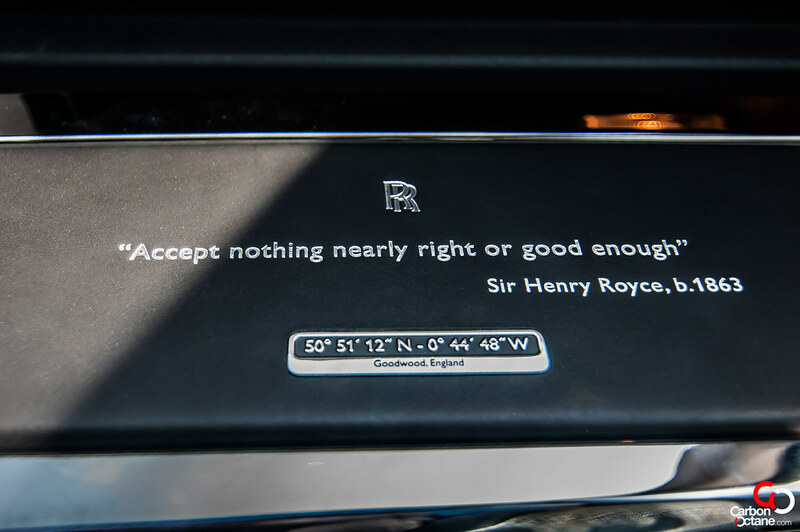 That’s exactly what Rolls-Royce is all about and for the last 108 years this automotive icon par excellence has been forging ahead through ups and downs but forging ahead nevertheless. 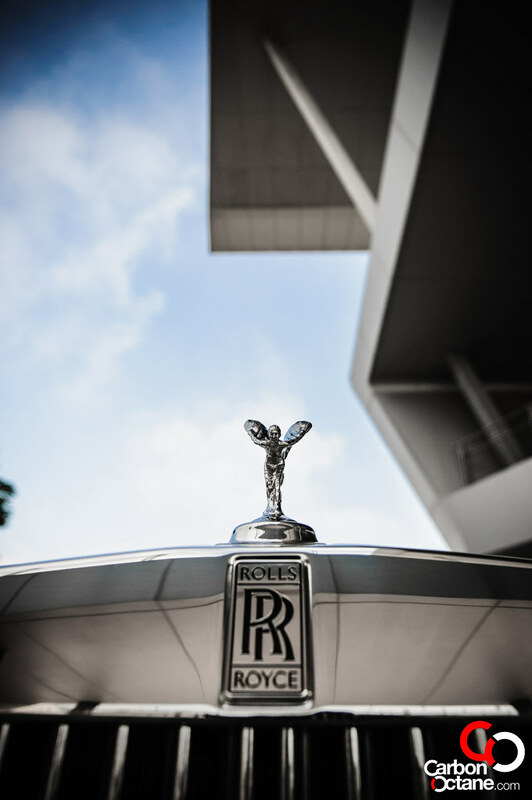 In 1998, BMW AG licensed the rights to the Rolls-Royce brand name and logo and acquired the rights to the Spirit of Ecstacy and the Rolls-Royce grill shape trademark from Volkswagen AG. 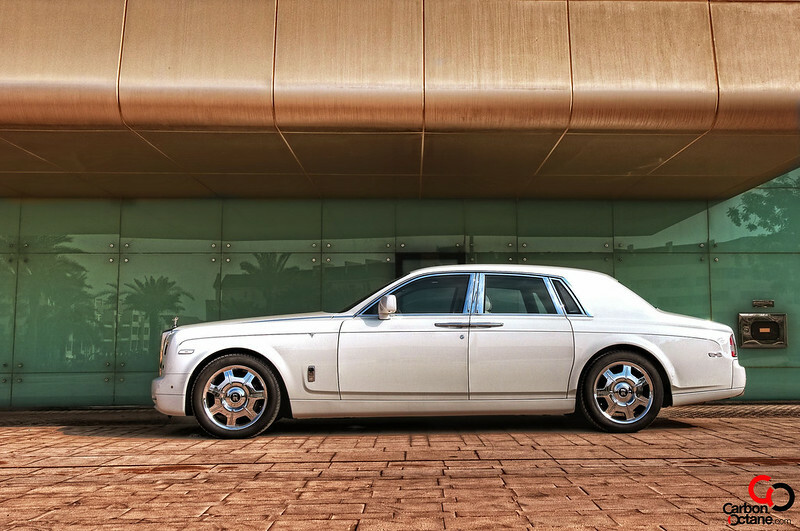 The first Rolls-Royce to come out of this great marriage was the Phantom sedan in 2003. Now the brand has expanded its line to include an extended wheelbase version of the Phantom sedan, a Phantom 2-door coupé and Phantom convertible version and the lesser expensive Ghost 4-door sedan and the all-new Wraith 2-door coupé. 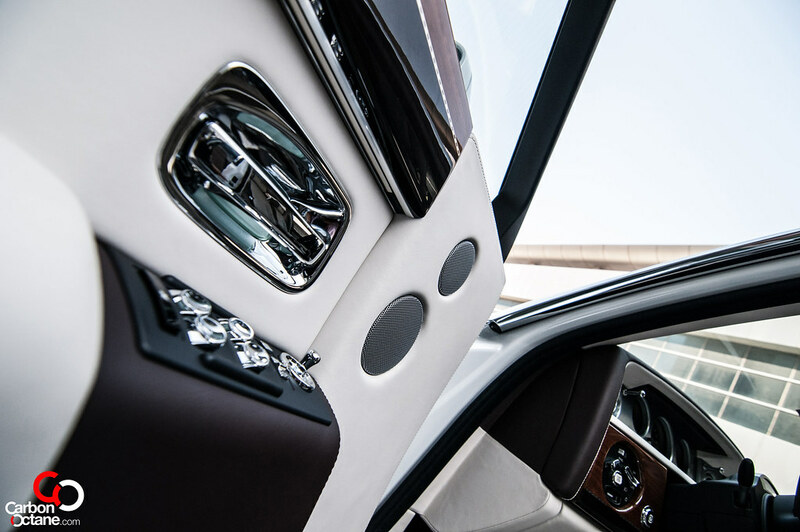 The Phantom got a makeover and was re-introduced in 2012 as a 2013 model, called the Phantom Series 2 or Series II. How can one improve on the Phantom? 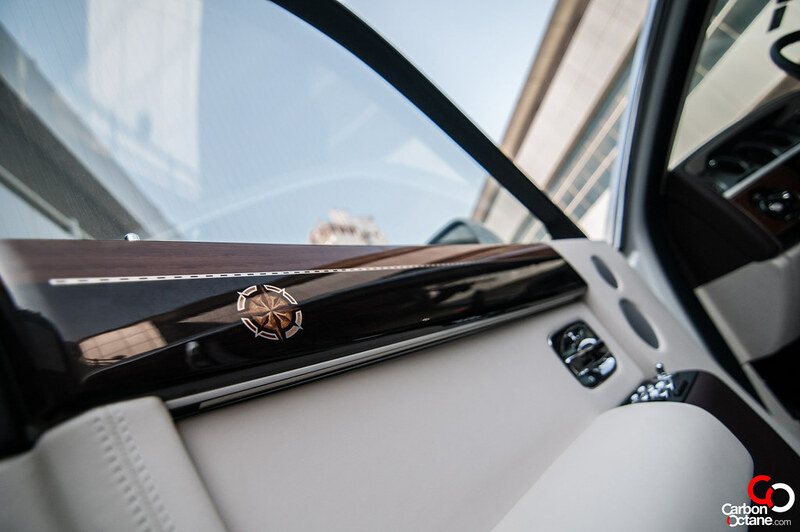 During the 10 years lifespan of the Phantom, under the ownership of BMW, the car maintained its presence and stature as the car to mark ones territory. 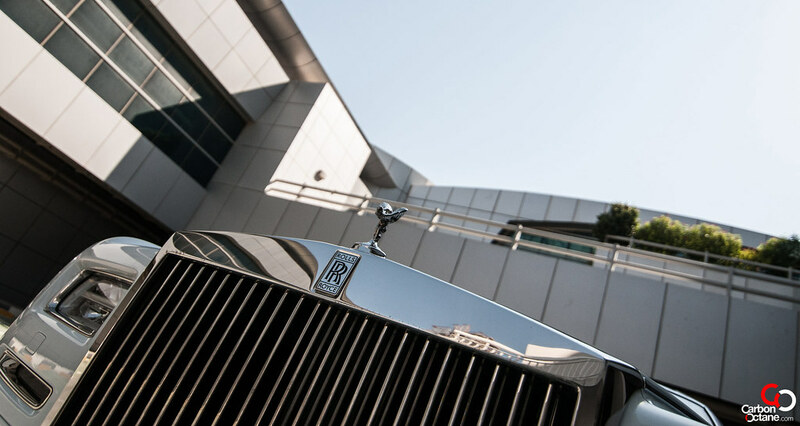 It symbolizes wealth and achievement. Passers by are always curious to look at its occupants hoping to spot a celebrity or well-known businessmen and women. It did not beg for attention, it commanded it. 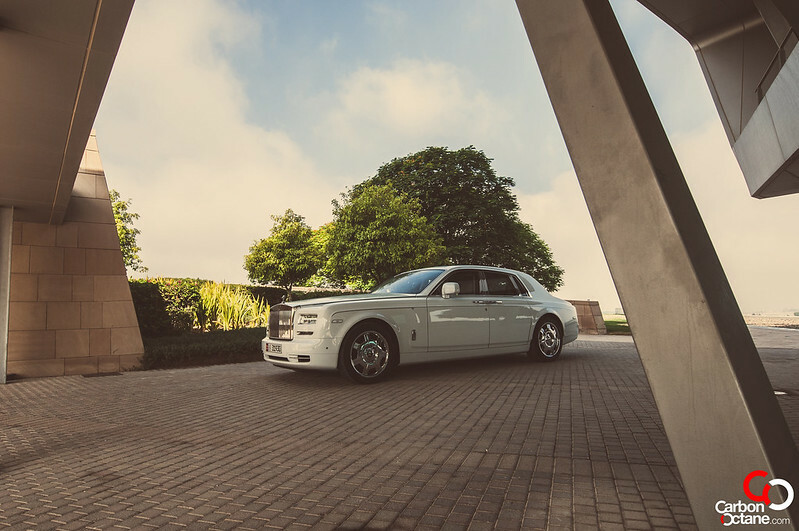 Wherever the Phantom rolled by everyone looked, this was ‘THE’ car to buy as a reward for hard work; even then hard work did not always guarantee its affordability. 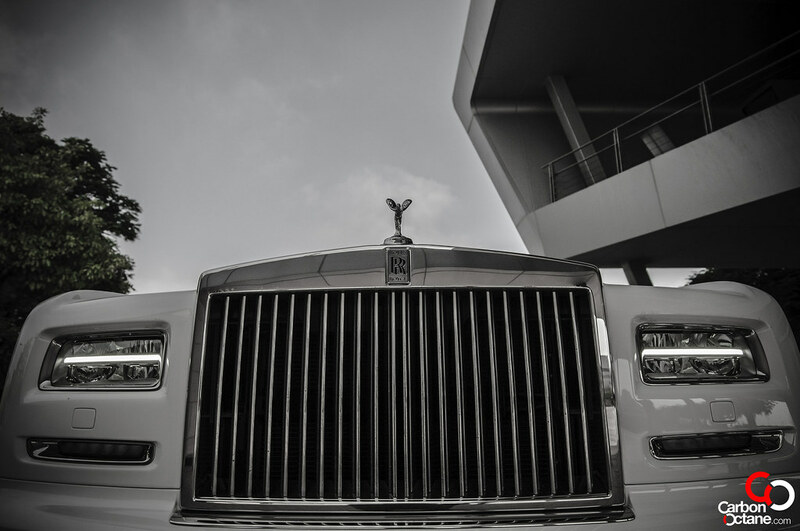 Owning a Rolls-Royce Phantom was like owning a magical key that opened any doors. Social barriers just seemed to crumble upon its presence. The task of re-inventing/updating the Phantom is like trying to improve on the Taj Mahal by re-arranging its pillars and changing the shape of its dome. You just cannot make any significant impact, the originality and perfection towers over any changes. 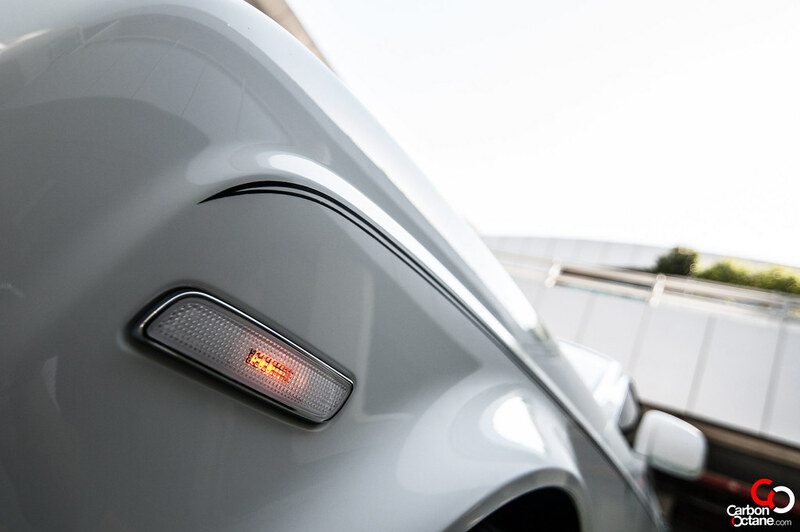 A quick glance at it won’t reveal whether any changes had taken place but looking closely into it, you would notice that the Phantom Series 2 gets adaptive LED headlights and a rectangular LED array where previously a circular lighting system used to be. 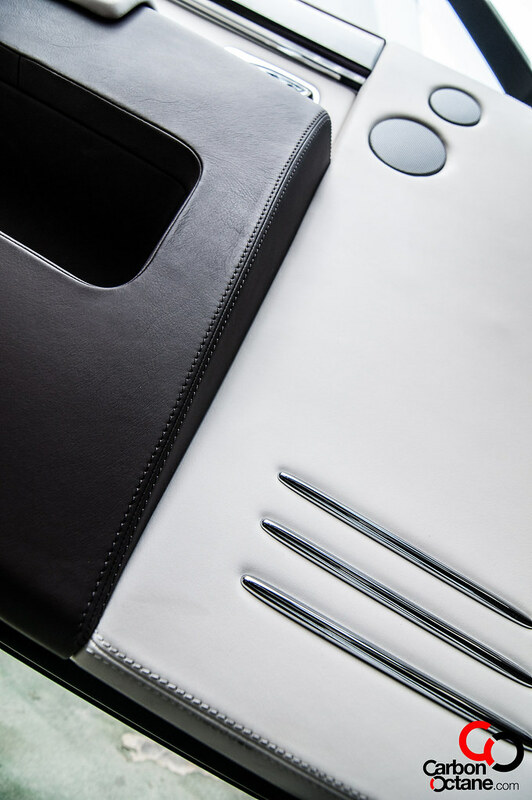 On the inside, the infotainment gets revised and benefits from a new larger 8.8 inch screen and new i-Drive controller. 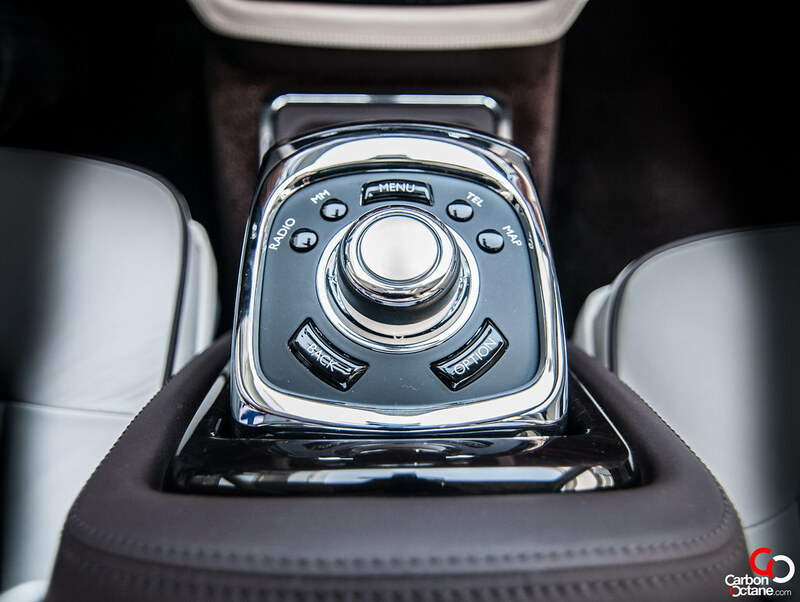 The engine remains the same but the transmission get an update to a new 8 speed automatic. 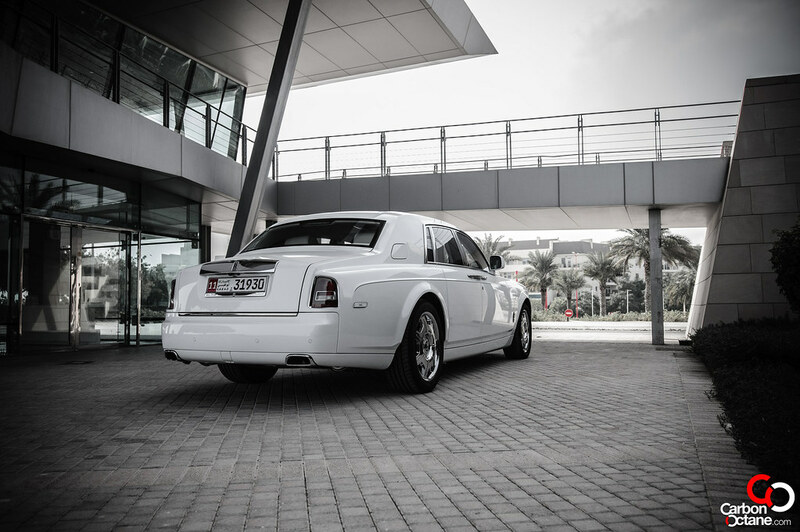 The latter upgrade is to please the environmental activists, but does one care about the fuel economy of a Rolls? Whatever is the case, I for one, love the look of its front end even more. 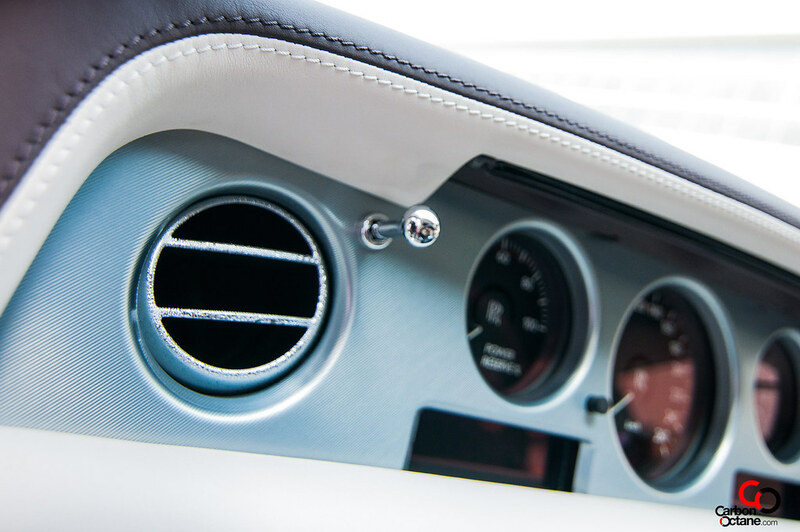 The Series 2 refresh looks subtle enough while retaining the original magnificence of the Phantom. 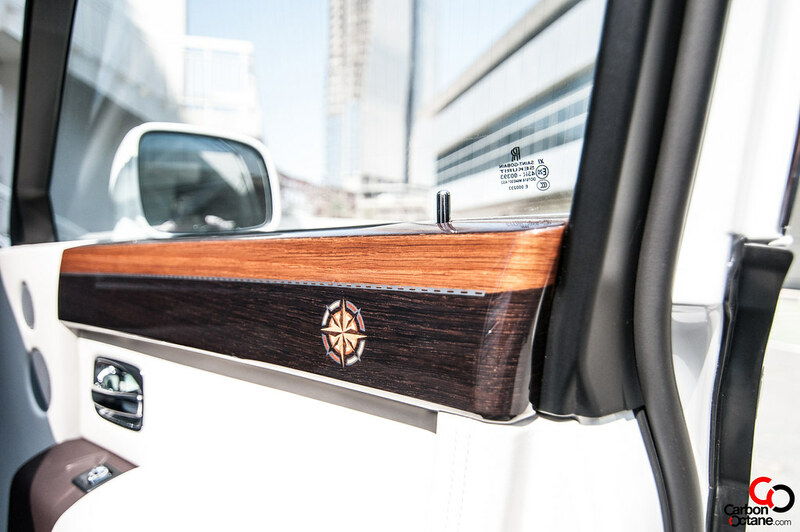 If looks alone could subdue those who are not easily swayed with automobiles then the Phantom would hammer them into finding long lost automotive affection residing deep in their hearts. It has that kind of presence and pedigree to warrant looks, maybe even a second or a third glance at it. The only other make that would come near its stature would be the Bentley Mulsanne. 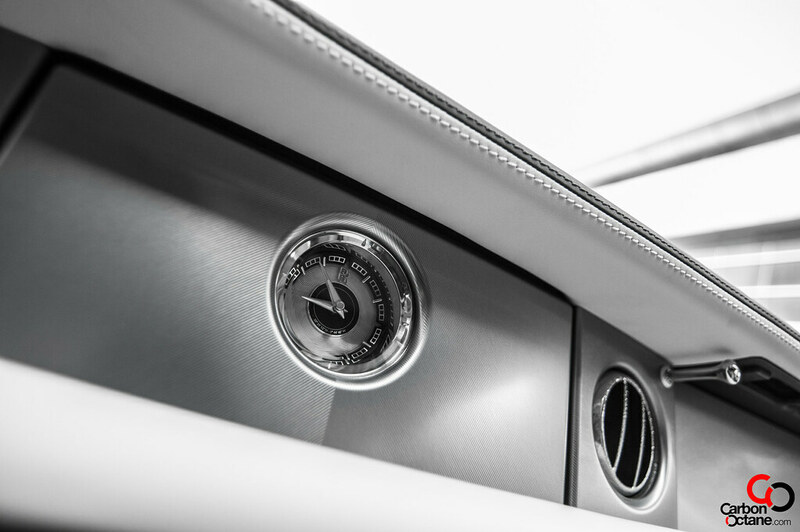 The Bentley boasts 50 more horses and almost 300Nm of extra torque. But is power the only primary standard in which we differentiate amongst vehicles? Yes, in most cases but not so for the Phantom. 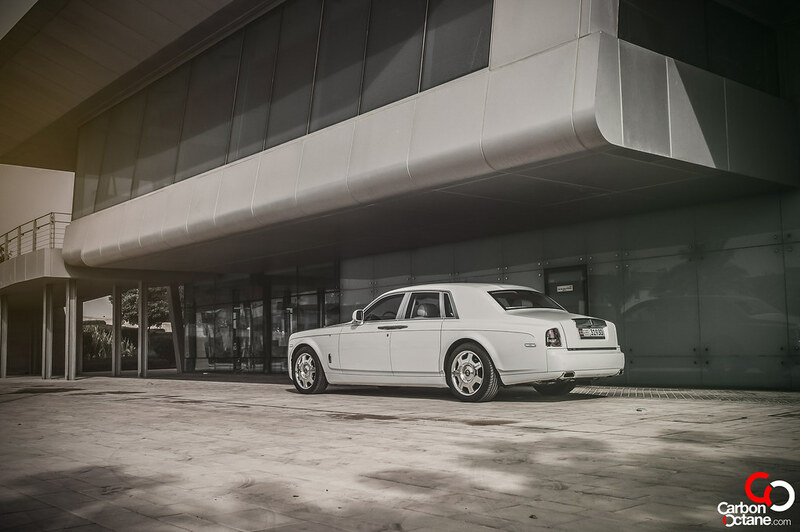 At 453 horses, the Phantom can sprint to 100kmph in 5.9 seconds. 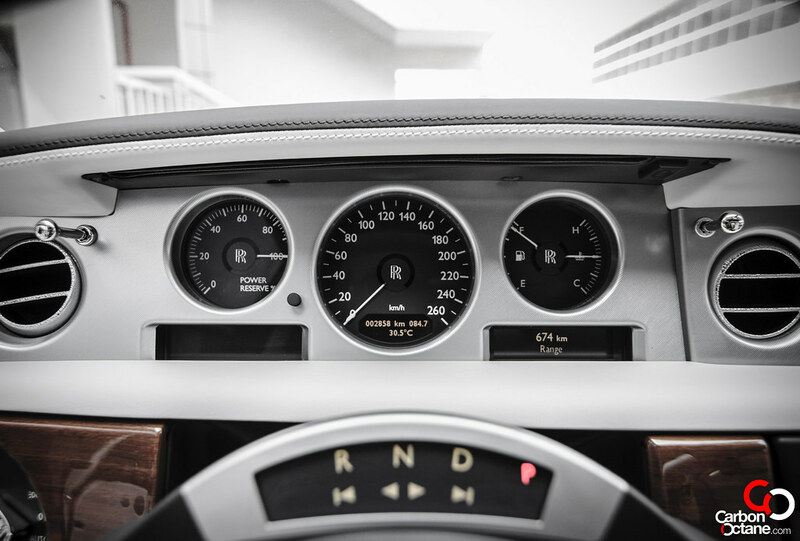 What is 5.9 seconds, well The Phantom Series 2 is faster than the new Lexus LS460, quite a feat compared to the size and weight the engine is leisurely carrying forward. It’s also slightly over 2 seconds slower to 100kmph than the Mercedes-Benz SLS Black Series. Just imagine it’s just 2 seconds off. 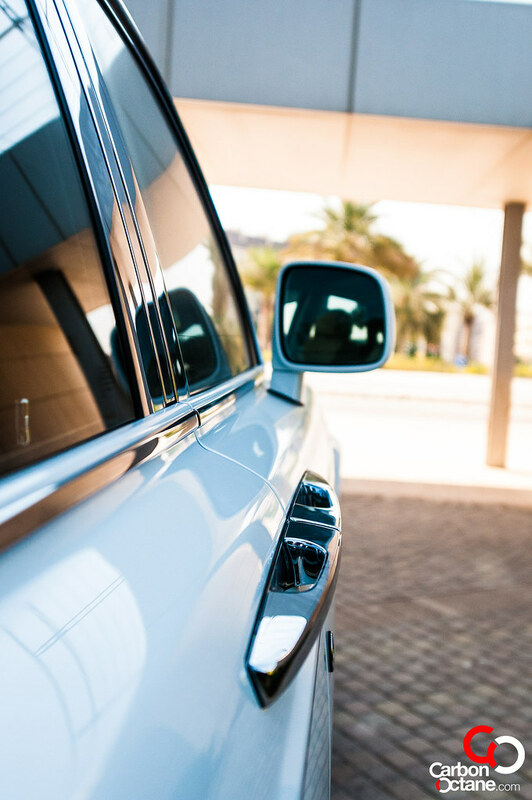 We reckon that people who own the Phantom already commands the privilege in coming late for meetings or any social gatherings. Sometimes it is fashionable to come in late and what better way than to step out of the Phantom and straight onto the red carpet. 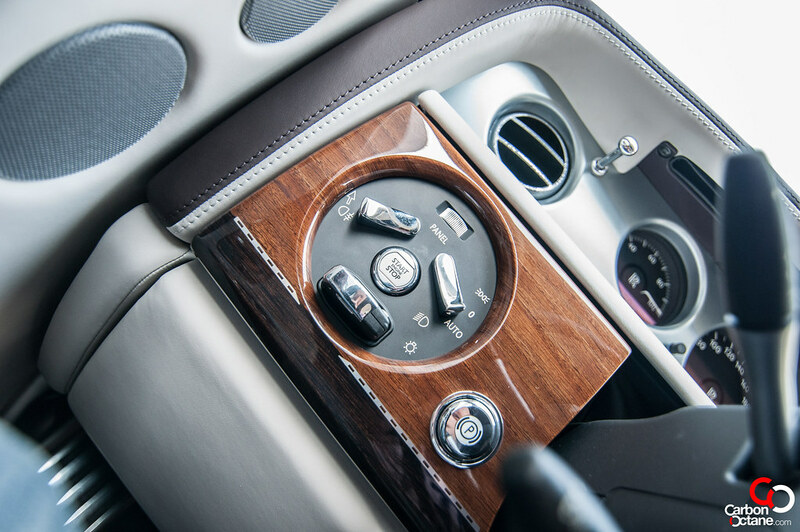 For a car of its stature and regal bearing, we thought that its steering would be devoid of any sensations but in reality it felt quite positive. 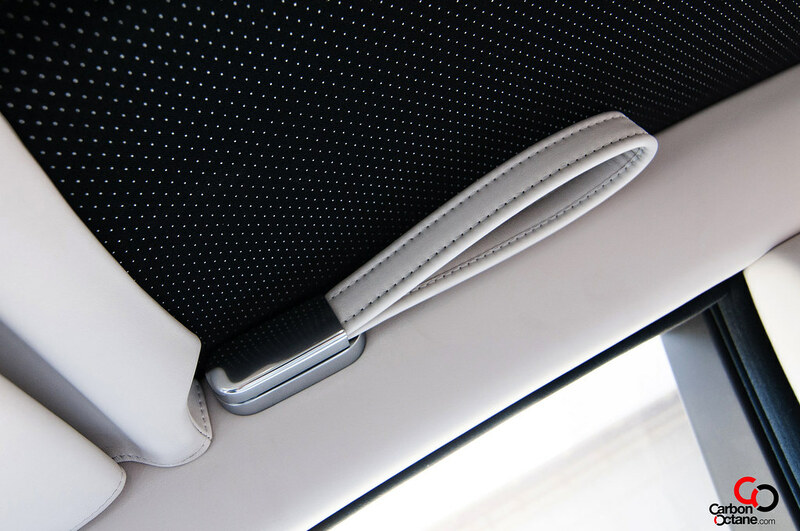 The dampening felt firm while still maintaining an outstanding level of ride comfort, or glide comfort. The brakes are not grabby and hauls the mass to a comfortable stop from any speed. 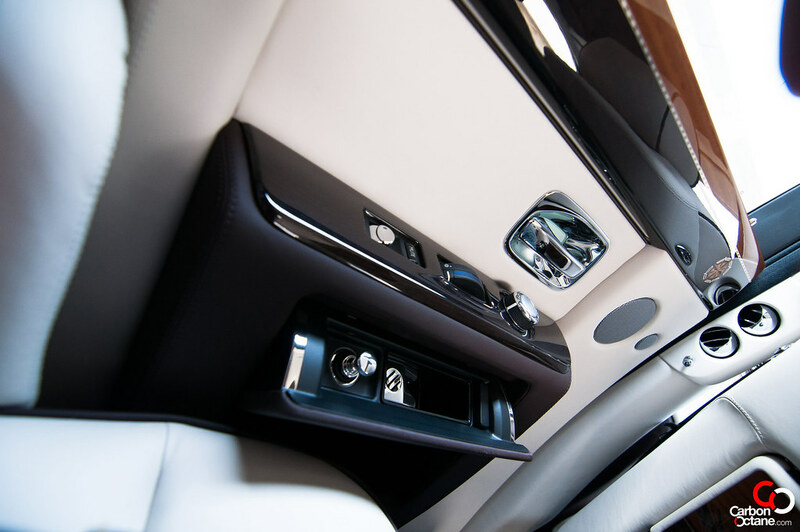 The cabins in all Phantoms differ from one another. That’s the way its clientele has always demanded it to be. It is rare to find two similar in any country. 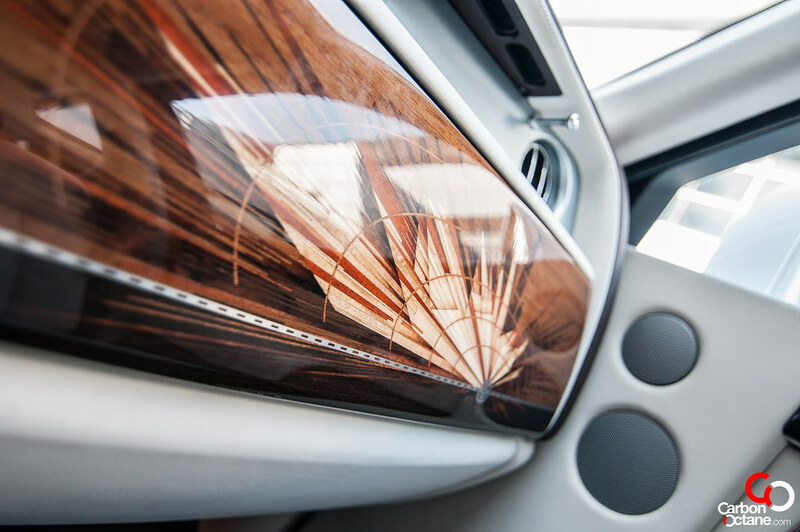 As always, once inside everything we touched was either leather, real wood or metal. The steering wheels themselves are large, a throwback of steering wheels of yester-years. 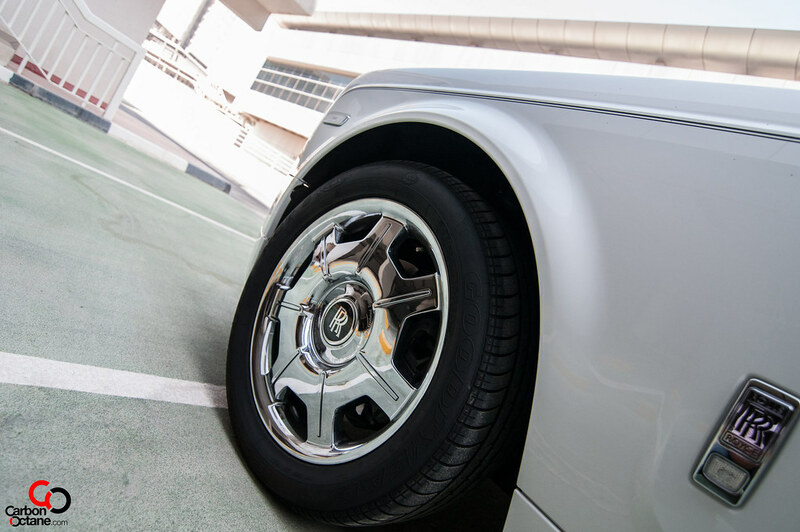 The steering rim is very narrow and the best way to hold on to them would be the 8 o’clock – 4 o’clock position. Yes it’s different but quite unique in its application. 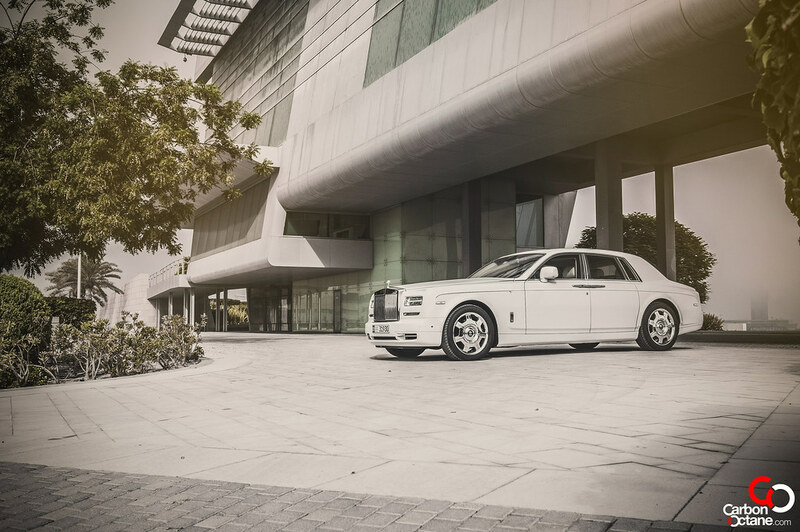 You see, the Phantom has been designed to be a car for the passenger and not a driver’s car. 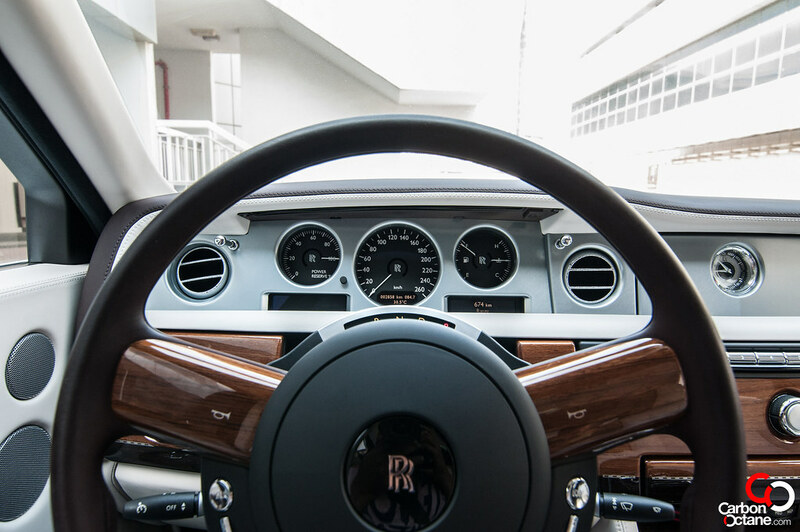 It actually preaches old-school way of driving etiquette, yes sir no one handed driving with the Phantom, that wouldn’t do at all. I am quite fortunate to have had driven the Automotive equivalent of Zeus. 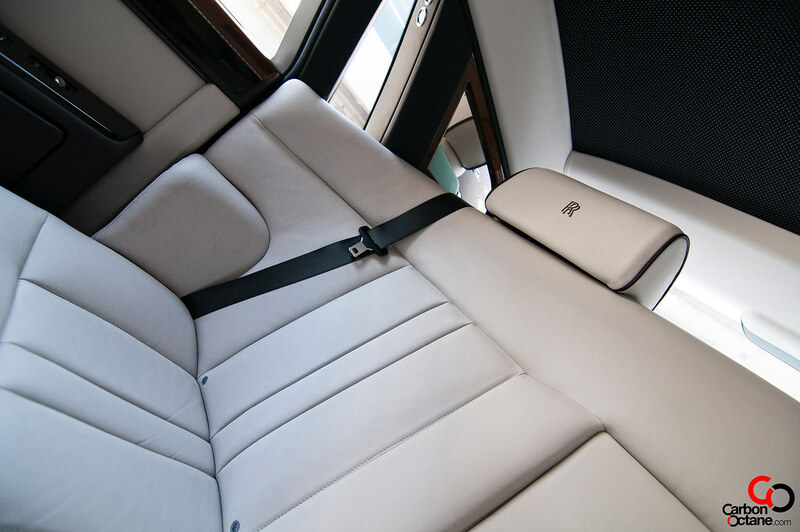 Not many get to experience the opulence and simplicity of its design and lets not even start with the comfort the rear seats provide. 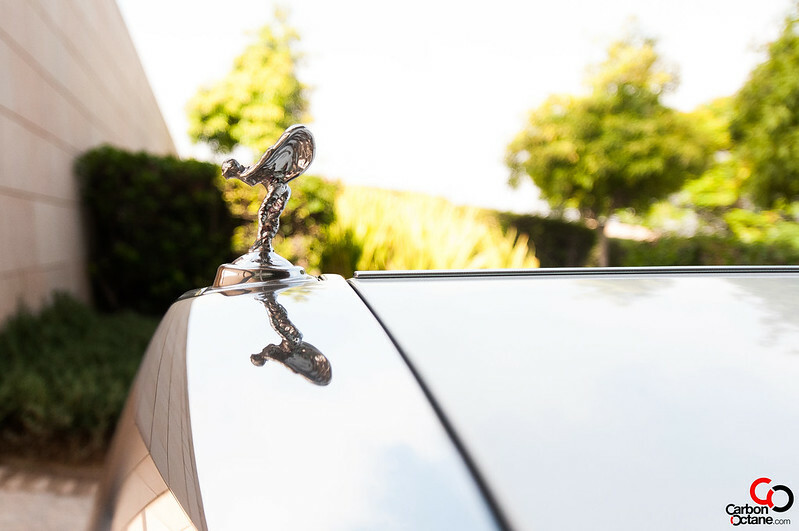 The Spirit of Ecstasy stands proud on the Phantom and that’s exactly how one feels within the Phantom’s presence. Location Sheikh Rashid Bin Saeed Al Maktoum St.